Dr. Gembora is a Registered Psychologist providing services in the area of Clinical, Rehabilitation, and Forensic Psychology. She brings exceptional skills and knowledge to the field of psychology after working for over 20 years in this fiels. She has a number of associates to assist her in providing clinical consultation, rehabilitation, treatment services and independent psychological assessments. She also provides couples therapy and assessment/treatment services to WSIB, Health Canada, Veterans Affairs, legal aid, and lawyers working with clients injured in car or other accidents. Dr. Louisa B. Gembora and Associates is conveniently located in Hamilton and provides services in Polish and English. WANT HELP ACHIEVING SUCCESS IN LIFE OR RETURNING TO LIFE “AS USUAL” ? Rehabilitation Psychology offers help to those with injuries from the workplace or from motor vehicle accidents. As psychologists, we treat Anxiety/Phobias, Depression, Life Changes and Transitions, Post Traumatic Stress Disorder (PTSD), Grief, and Stress using Cognitive-behavioral or Supportive Therapy. Deals with human problems and their solution, or ways of promoting physical, mental, and social well-being. 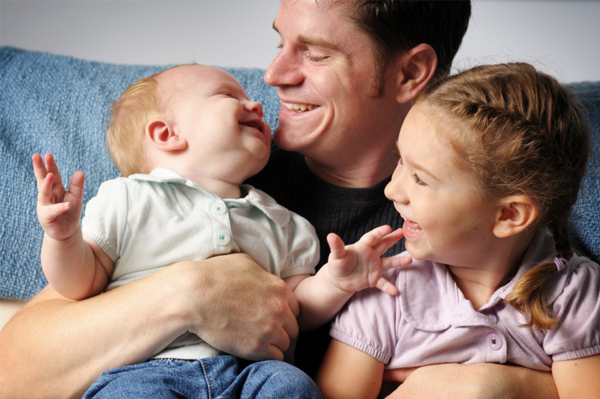 HEALTH PSYCHOLOGY Promotes and maintains good health and the prevention and treatment of illness. REHABILITATION PSYCHOLOGY Individuals with impairments resulting from injury, illness or deprivation are assessed and treated in their physical, emotional, cognitive and social capabilities. 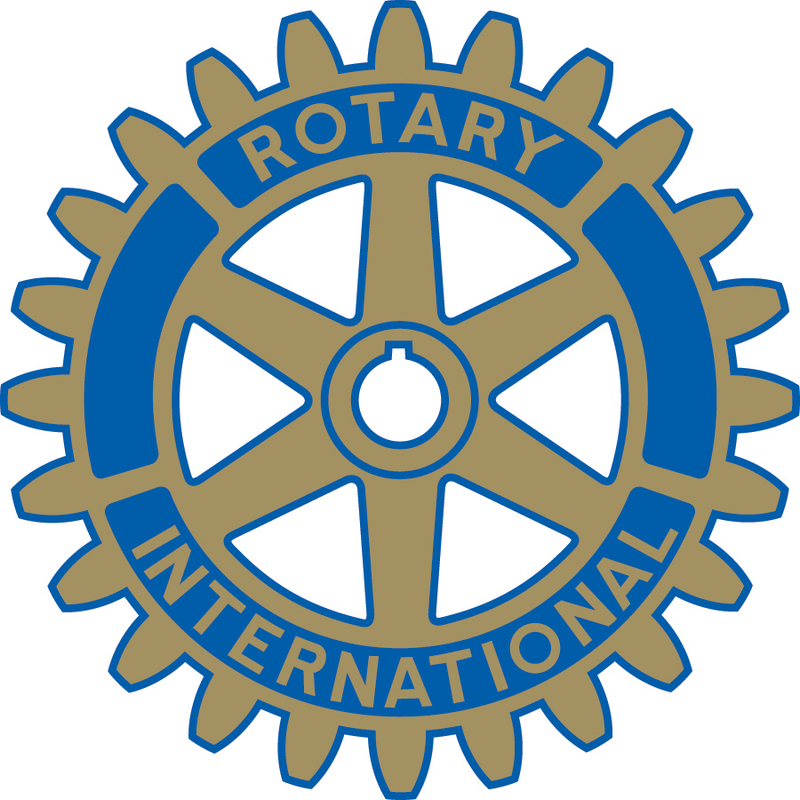 Dr. Gembora was awarded the Paul Harris Fellowship by Rotary International and is an active member of the Rotary Club of Downtown Hamilton. She has a passion for racing cars and provides instruction in high performance driving, enjoys soft adventure travel, and loves her parrot, "Porsche". 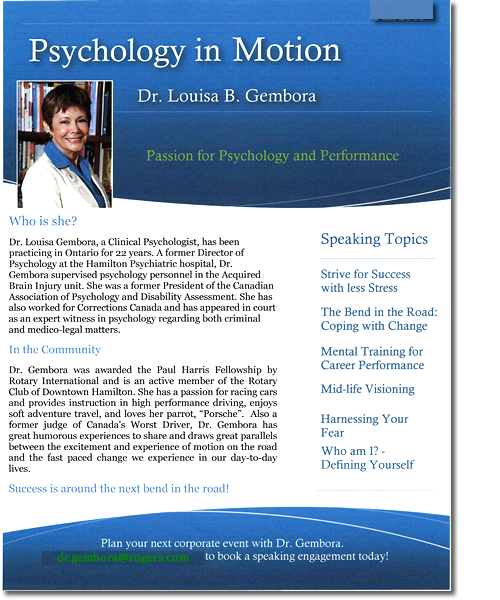 Also a former judge of Canada's Worst Driver, Dr. Gembora has great humorous experiences to share and draws great parallels between the excitement and experience of motion on the road and the fast paced change we experience in our day-to-day lives. Success is around the next bend in the road! 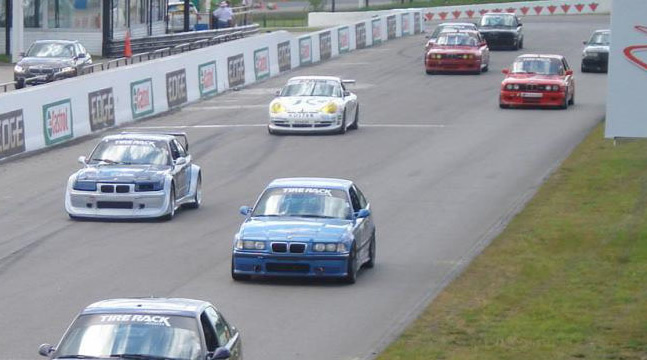 Dr. Gembora has a passion for racing cars and teaches high performance driving to those interested. She was also a judge on Canada’s Worst Drive for seasons 4, 5, and 6. 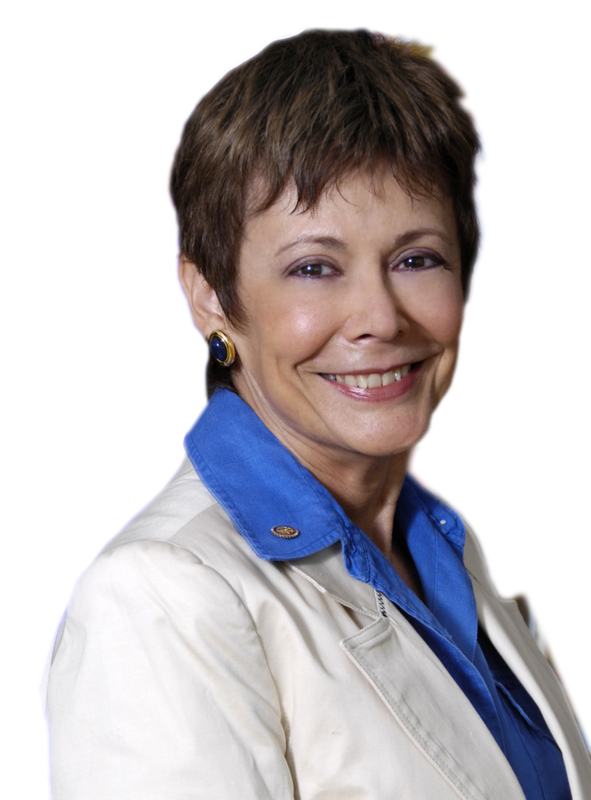 Dr. Louisa Gembora, a Clinical Psychologist, has been practicing in Ontario for 22+ years. A former Director of Psychology at the Hamilton Psychiatric hospital, Dr.Gembora supervised psychology personnel in the Acquired Brain Injury unit. She has also worked for Corrections Canada and has appeared in court as an expert witness in psychology regarding both criminal and medico-legal matters. Louisa has a great way of looking at life and the manner in which one should respond to personal and professional challenges. She has been an awesome help in getting re-oriented and 'changing up' career paths. Dr. Gembora is extremely professional and has been very generous in listening and providing recommendations on clinical issues. She also has been a positive force for women in psychology because of the example she sets through her energy and professionalism. We will take your personal information over the telephone and schedule your appointment.